Immersive film company Secret Cinema have announced their latest project – and it’s a really really good one, particularly if you’re a horror fan. The company famous for hosting film screenings in weird and wonderful locations and featuring actors dressed as characters from the film bursting out of nowhere, men on horseback, elaborate sets and (in the case of Lawrence of Arabia) a full on bazaar, is taking on its very first scary movie. 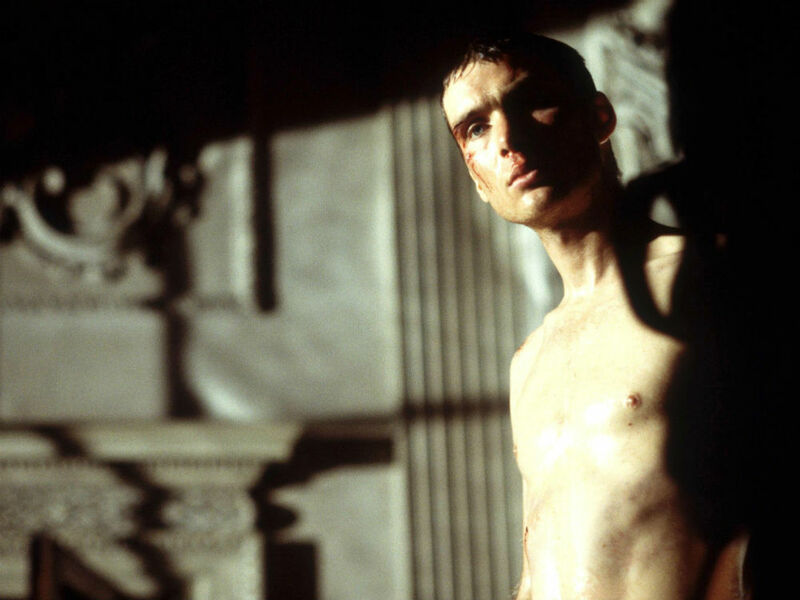 Danny Boyle’s 2002 low-budget flick 28 Days Later is set to get the Secret Cinema treatment in London and another (as yet undisclosed) UK city.